Jaro is a Chicago based producer who is most known for his work as a member of Beach Jesus. 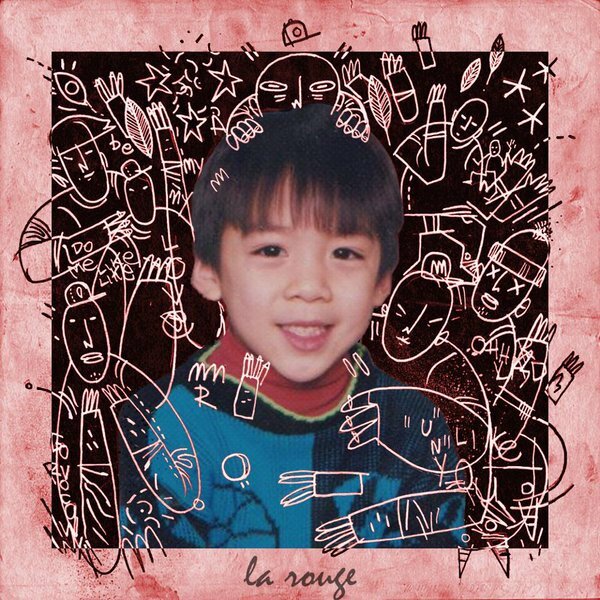 This week, the talented producer released his debut solo EP La Rouge. The EP sits at five tracks with contributions from many Chicago natives and close affiliates: aura, Cae Jones, Elias Abid, Sean Deaux, & of course his Beach Jesus collective. I recently covered his flip of Bow Wow & Ciara’s ‘Like You’ in our Soundcloud Diggin series, and while that still may be my favorite track from the EP, there are still some stellar cuts across the five tracks. Jaro seamlessly puts together sounds that don’t feel like they should be together and makes them work. While his sound is still developing, this has an interesting edge to it and should intrigue you enough to leave a tab on him. Stream La Rouge below.